 LAS and the Kuwait started preparations for the Arab Forum for Renewable Energy and Energy Efficiency scheduled in May 2018 in Kuwait. Eng. Mohammad Boushehri, Undersecretary of Ministry of Electricity & Water, Eng. Jamila Matar, LAS Director of Energy Department and Eng. Jassem Al Nouri, met this month to discuss the Forum's activities. In its 4th edition, ARFREEE tackles investments, employment and technologies of sustainable energy . 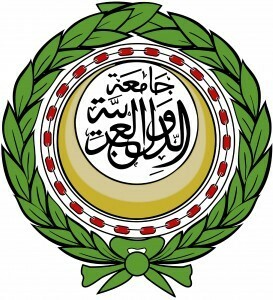 This comes in accordance with Arab Ministerial council for electricity decision in its 12th session on June 4,2017 to assign the council secretary to start the preparation of the forum 4th edition.